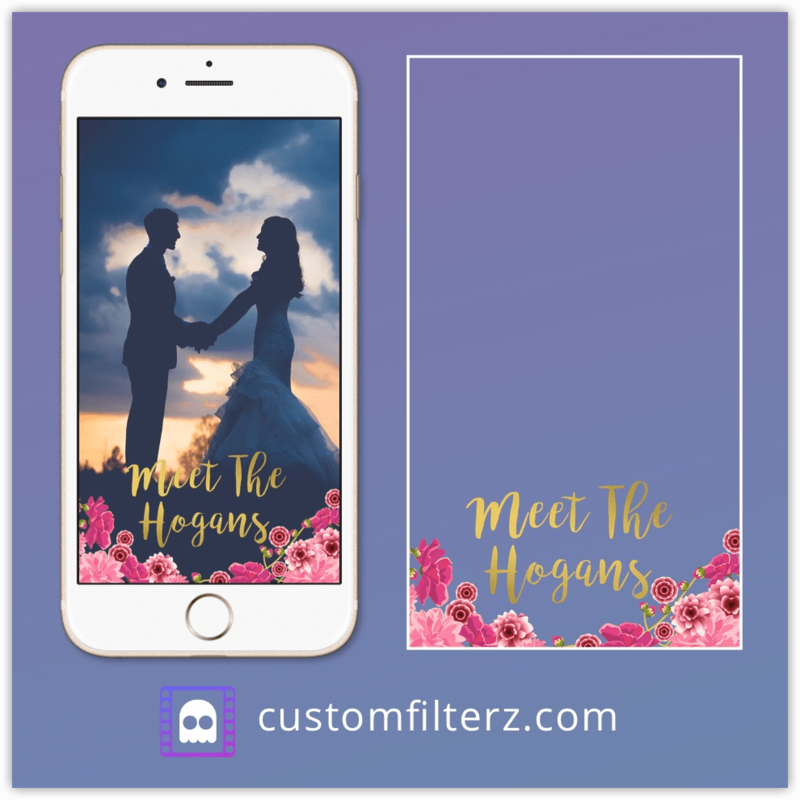 This font looks amazing on wedding geofilters and has become really popular. 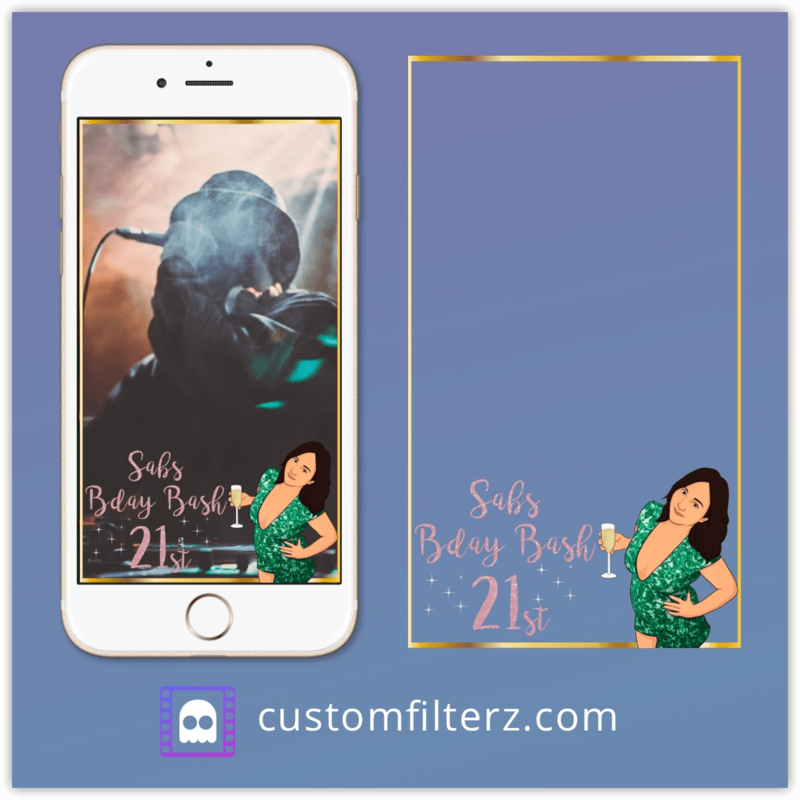 We include custom illustrations as an add-on to our designs so you can make your geofilter even more special. 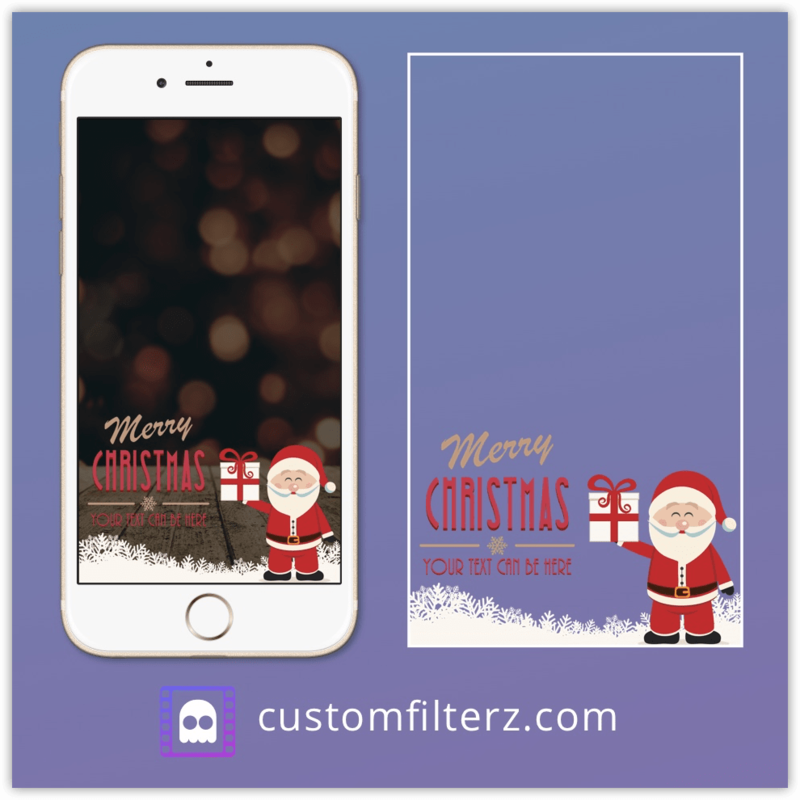 This Christmas geofilter is part of our special holiday greetings geofilters. There are 12 designs to choose from in total and they can be customized to suit your event. 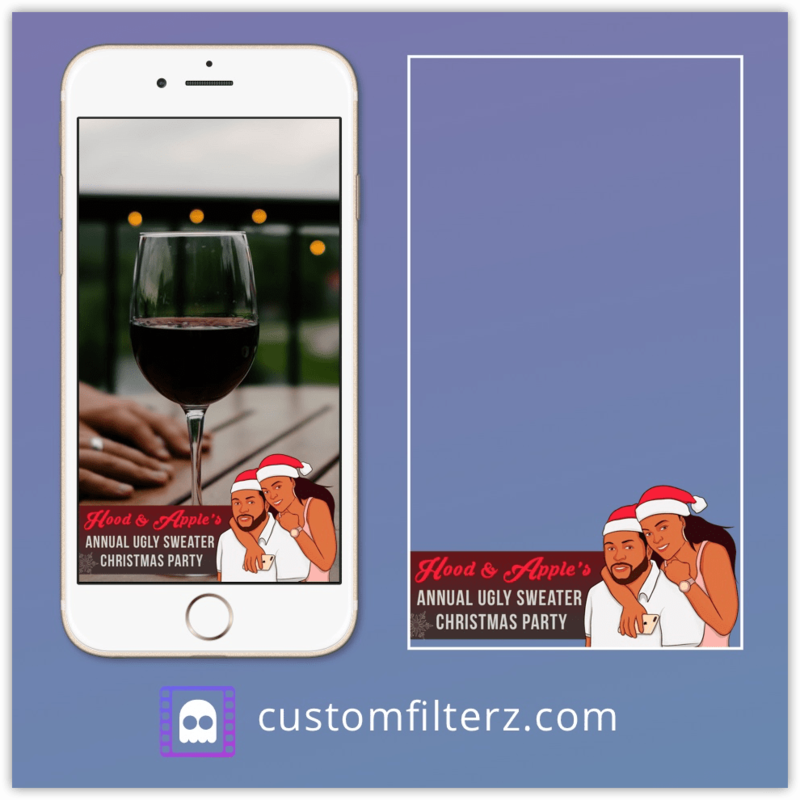 If you would like custom illustrations and a complete redesign then it’s best to opt for a custom geofilter, like Hood and Apple did for the awesome design. 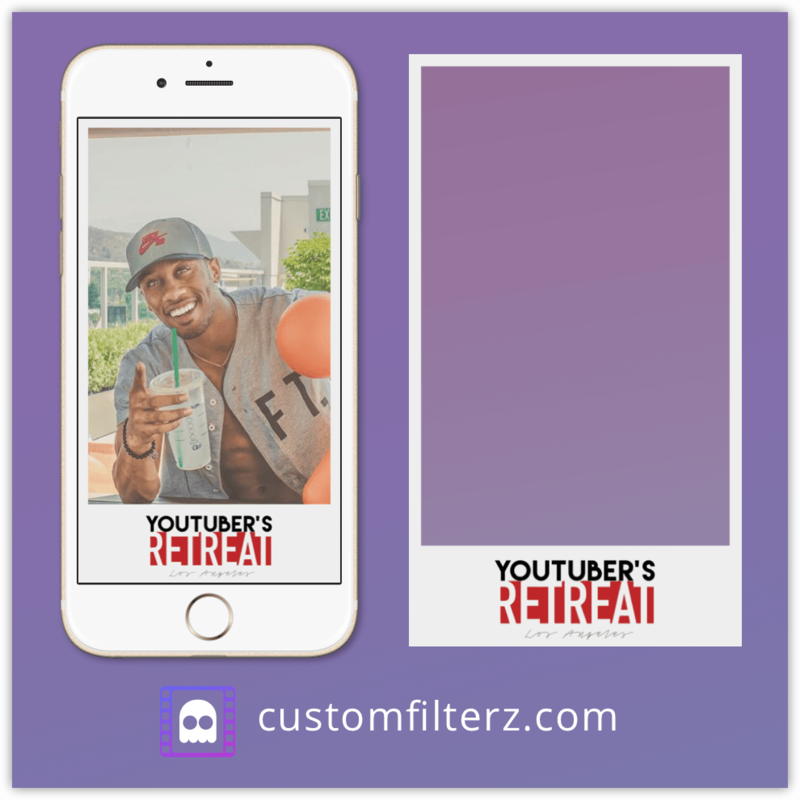 If you have spotted any cool geofilter designs or used any yourself this week, we would love to hear about them in the comments below. 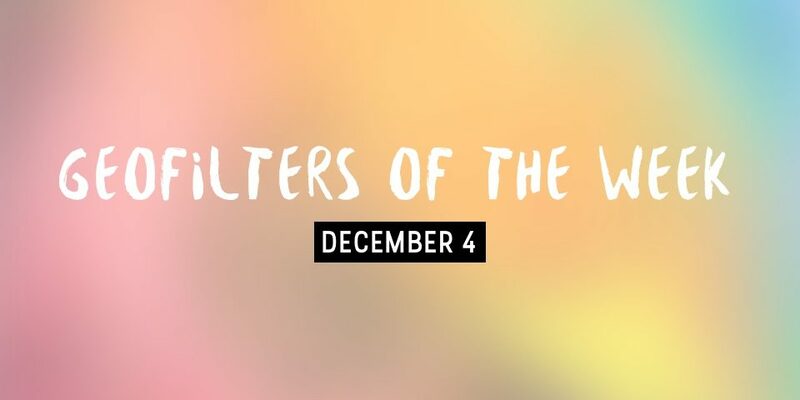 Also, let us know which your favorite designs from this weeks are. Otherwise, thanks for reading and we’ll be back next week with another geofilter update.